Left to our own devices, most of us aren’t big risk-takers. Humans, by nature, like routine. And once we’re in our routine, it can be challenging to think differently. The thought of coming up with a new idea or launching a new “something” might be hugely intimidating. Fear not! The work of Extension needs to embrace – and mirror – the changes we see in our communities, in our economy and in the environment. Innovate Extension 2017, produced by OSU’s eXtension iTeam, is organized in a way that will ignite and develop your talents for innovative thinking. How awesome would it be for you to work with a team of fellow innovation-minded colleagues and have a great idea funded? Pretty awesome! How amazing would it be to create the next great opportunity for Extension to build community vitality and capacity? Pretty amazing! 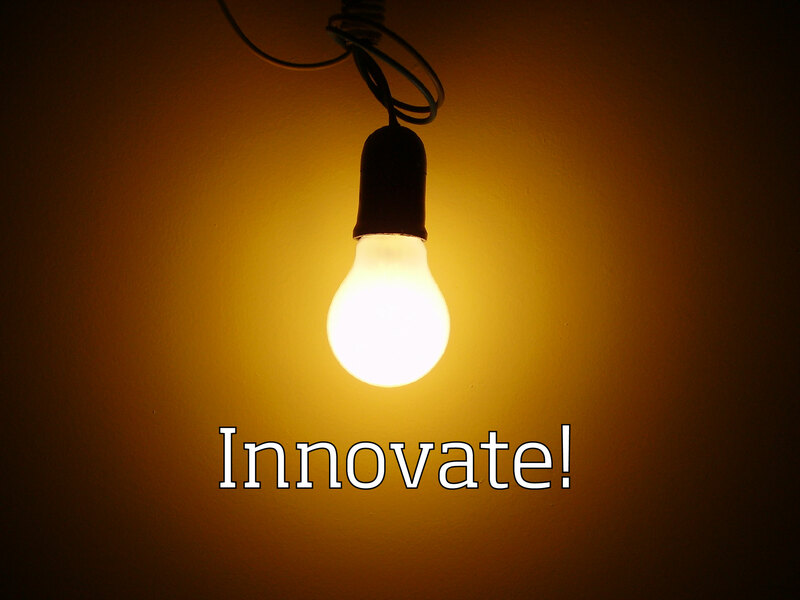 How great would it be to amplify, reignite and reinvigorate your gifts for innovation in an atmosphere of collaboration! Outstanding! 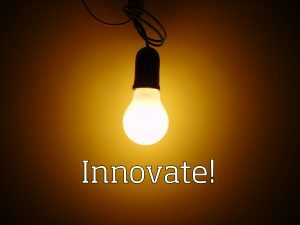 When & where is the 2017 OSU Innovate Extension event being held? The LaSells Stewart Center on OSU Campus in Corvallis. ALL Extension employees are highly encouraged to participate. Please check in with your supervisor before signing up to ensure release time and travel expenses. Registration is limited to 100 participants. This year’s event is free thanks to the generosity of our sponsors: OSU Extension and the eXtension Foundation. Travel expenses to Corvallis are not covered by the sponsors. The day starts at 8 a.m. Breakfast and lunch will be provided. Participant teams will form up and meet their Creative Coaches. Teams will be coached on and practice idea generation, project design, budgeting, and will develop a short pitch for the team’s idea. Each team will present its idea pitch to a panel of judges and other participants. Your team’s idea could be selected for funding! Do I need to sign up with a team to participate? Nope! Anyone who is interested in innovation in Extension is encouraged to apply. You may sign up as a team or you will be assigned to a great team. Register now! Participation is limited to the first 100 to register. Registration deadline is April 10. More details Innovate Extension 2017 can be found here.